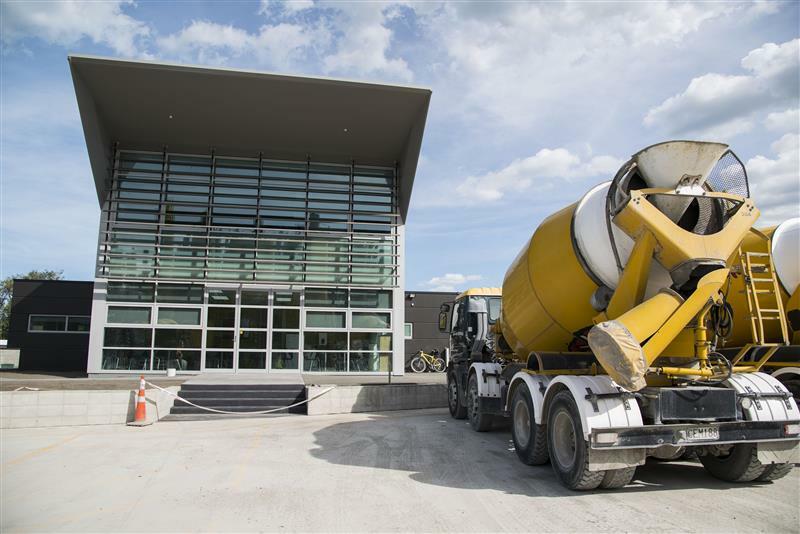 In 2013, we completed the construction of a new office block for Christchurch Ready Mix Concrete at their plant in Kaiapoi. 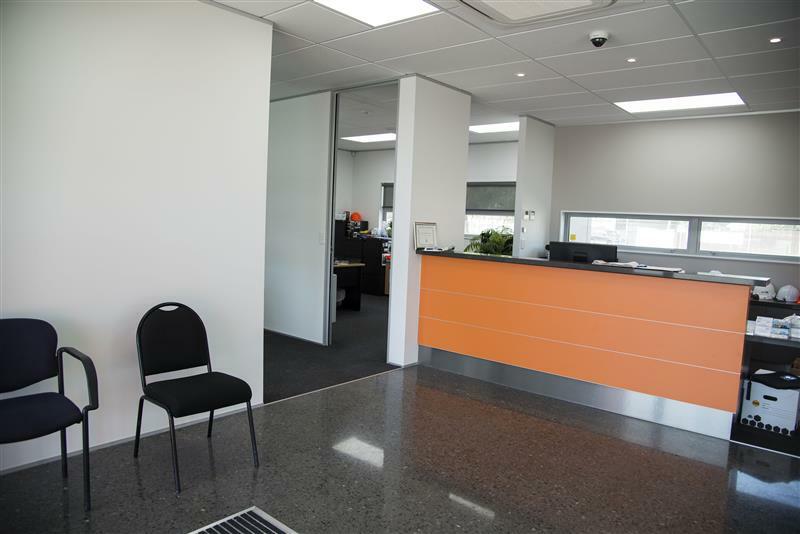 Given the nature of their business, the Client wanted to make concrete a dominant feature of this new building. 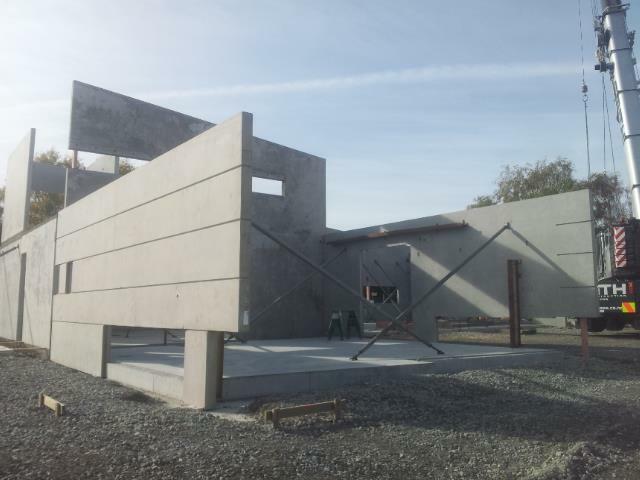 The end result is a stunning and complicated tilt panel construction building with the main architectural features highlighted through concrete. 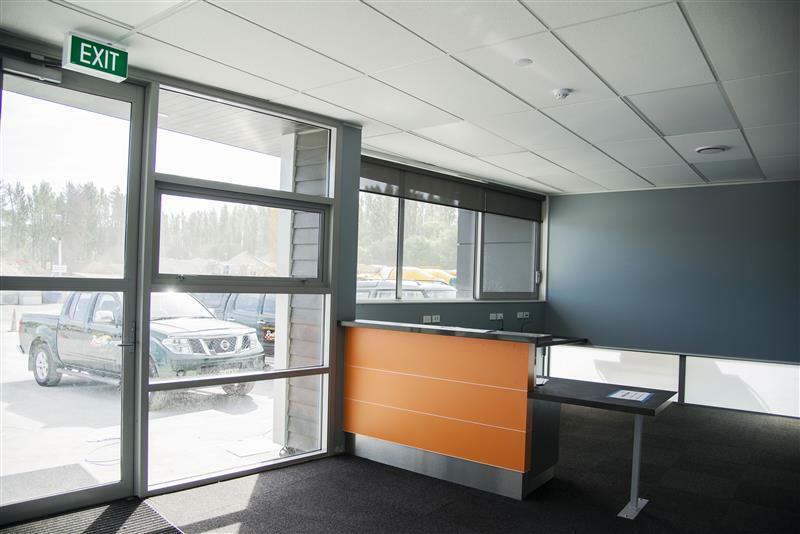 A complete interior fit-out over two levels resulted in a modern look and cutting edge feel for their reception area, drivers’ staffroom and the offices throughout. 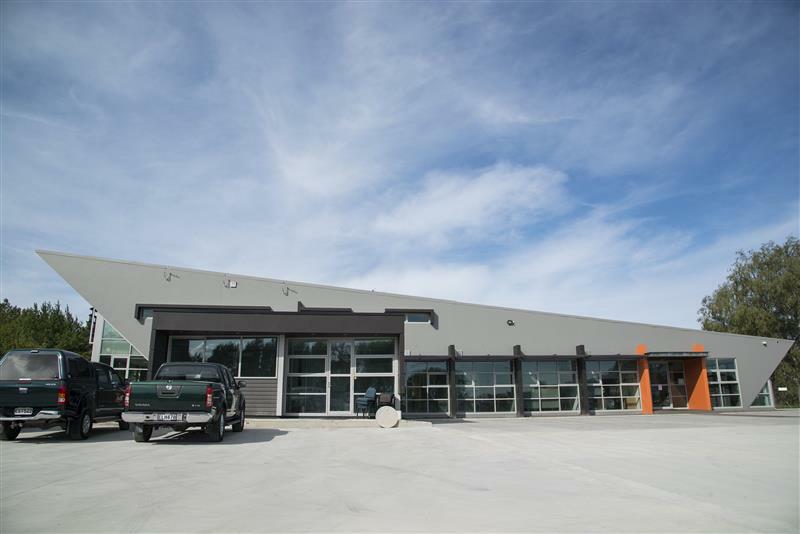 Construction was a combination of on-site and off-site precast panels and all aspects of the project were undertaken and managed by Hann Construction. 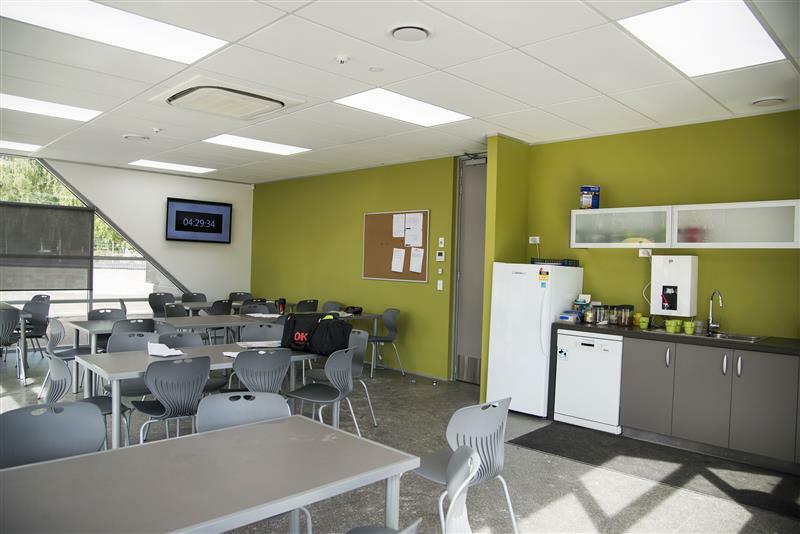 “The project was well managed by Jake and his team and was delivered on time and on budget in November 2013. 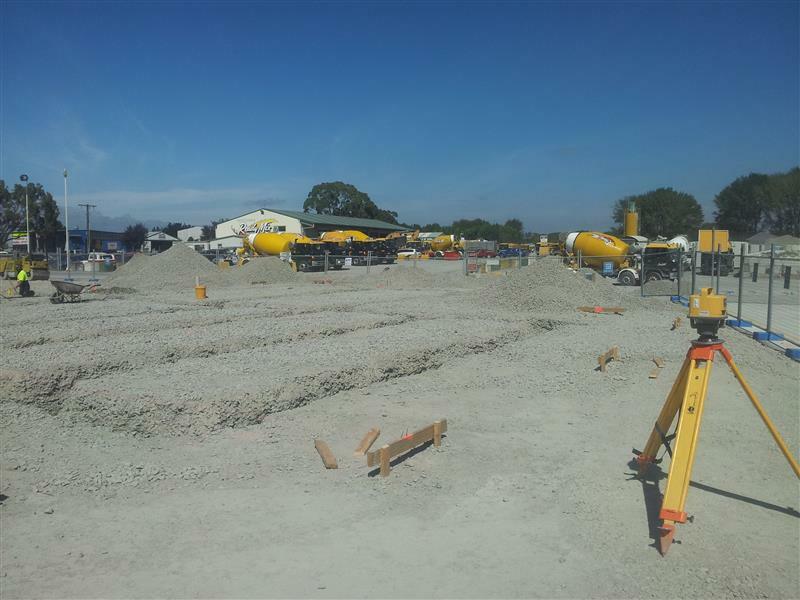 Christchurch Ready Mix Concrete Ltd is especially pleased with the Hann team’s commitment to quality and their flexibility to assist with customer requested modifications during the build. 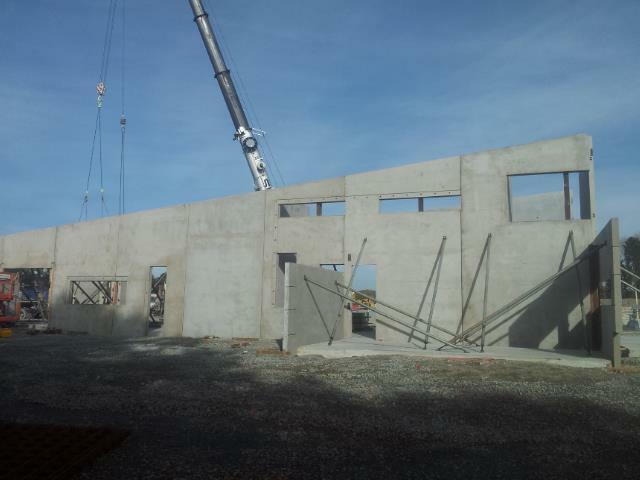 Their after build support is also first class"
Brian Grant – Director Christchurch Ready Mix Concrete Ltd.